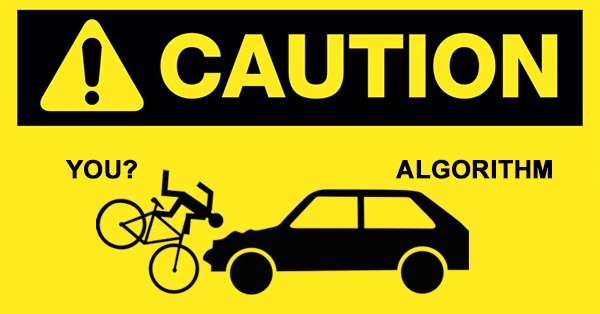 CAUTION: Do New FB Algorithm Updates Spell Trouble for Businesses? Are you a small business owner wondering whether to delete your Facebook page & focus your marketing efforts elsewhere? My page has no reach! And the list goes on & on. Whenever a new social media website comes on the scene, a gaggle of marketers leave Facebook thinking they've discovered the next big thing. It happened with Google+ and Pinterest! But they almost always return to Facebook -- Because Facebook gets the most traffic & is still growing. 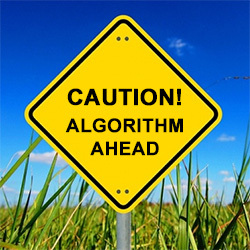 A new algorithm change is bound to make life difficult for some Facebook marketers. Soon the news feed algorithm will start penalizing "overly promotional" posts. But that doesn't mean you should abandon the Facebook community you've worked so hard to build. Facebook is not going anywhere & neither are all those potential customers. Instead of running scared every time the Facebook algorithm changes, try using these 4 tips to adjust to changes & make your marketing strategies even better. Fact: we all became spoiled when social media marketing was free. A few years ago, I could post something on Facebook for tons of people to see. Facebook has changed dramatically. An algorithm selects what people see in their news feed & ads are necessary if you really want to get anywhere on Facebook these days. 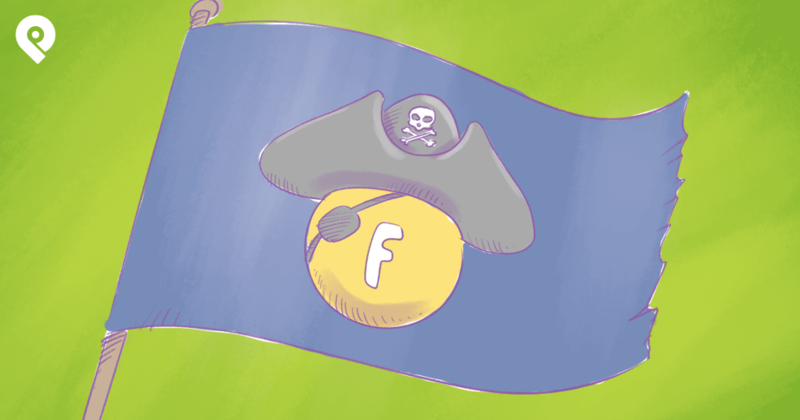 Many businesses believe that marketing on Facebook should be free. Get your heads out of the sand, people! That ship has sailed! 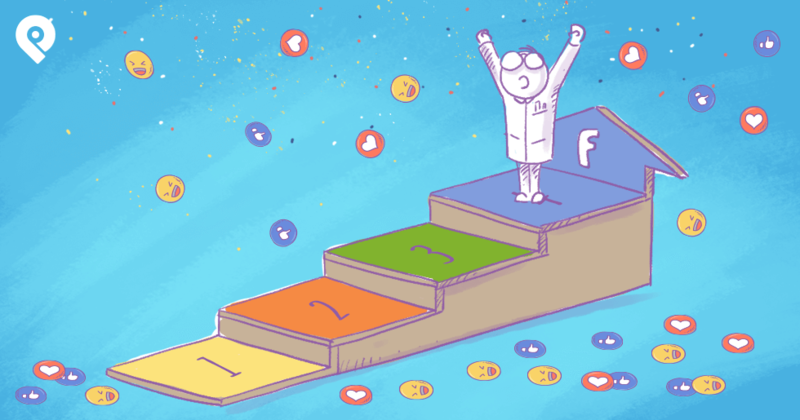 You're going to have to buy ads if you want your Facebook page to succeed. Make sure you're speaking to your target audience every time you post on Facebook! This is key -- especially since many pages are seeing organic reach decline. Your posts will have a better chance of appearing in the news feed when you publish creative content that entertains the people you want to reach most. 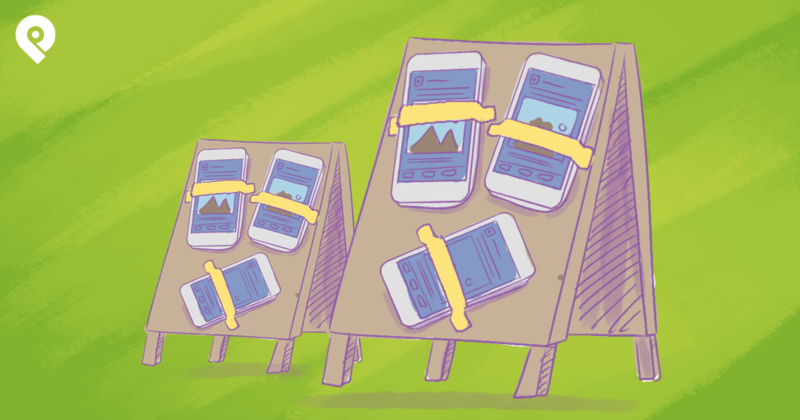 Your content calendar should include all sorts of posts: photos, links, videos & text updates! Get fans to interact with your content by posting questions, fill-in-the-blanks & inspiring quotes from famous people. My Ultimate Guide to Social Media Content Creation can help. It’s more important than ever to mix it up & be creative -- and that's a good thing! Is your news feed full of videos? 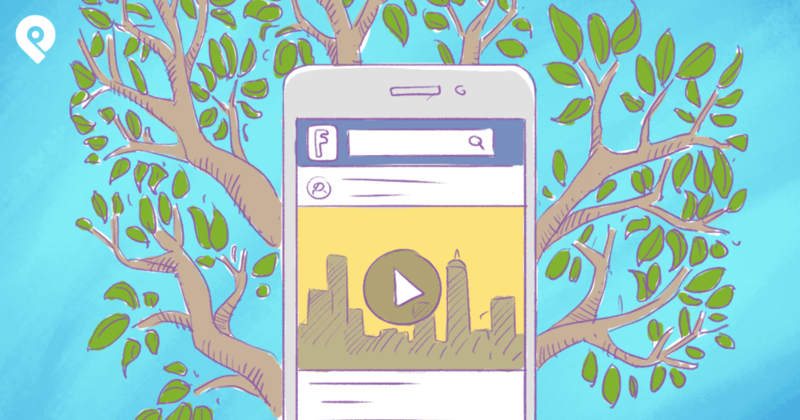 Facebook is pushing video in a big way... and the more creative the better. Video will be one of hottest social media trends in 2015. Your business should capitalize on the boom! Remember, Facebook is one of many social media websites used for digital marketing. Use Facebook in conjunction with websites like Twitter, Pinterest, YouTube, Google+ and LinkedIn. Use Facebook to collect emails from your fans. That way you won't be as dependent on Facebook should something happen to the website or your page. 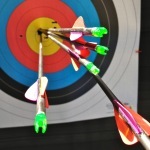 Experiment with different social networks to see where your target audience hangs out. And start small -- learn to use 2 or 3 of these websites very well! It's not easy to adjust to all the changes to the Facebook algorithm. And who knows when the next update will come down the pike? But rather than bail on Facebook, it makes sense to adjust to the changes by posting more creative content that your target audience will love. What about you? 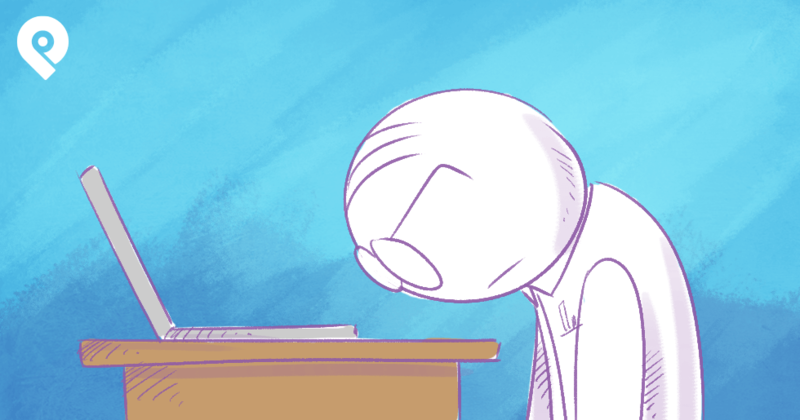 Have you ever considered deleting your Facebook page?